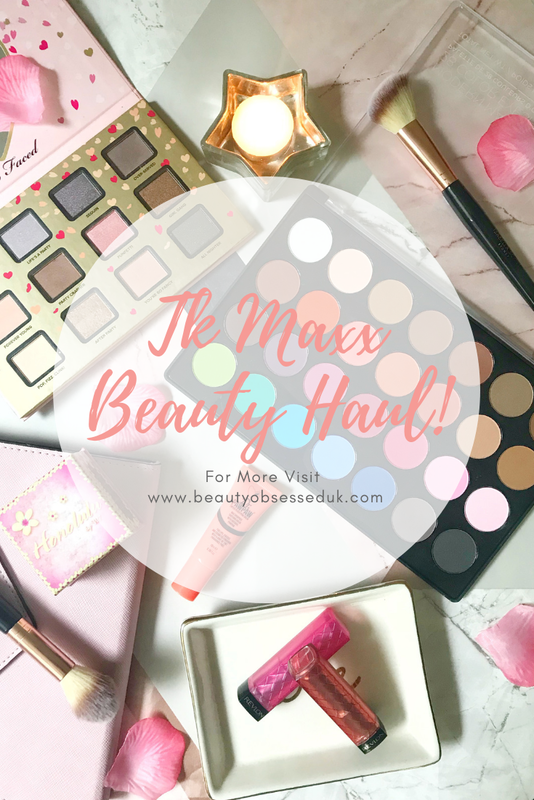 If you have read my blog for a while you will know that I love going into Tk Maxx and having a rummage, you can read about it in an old post of mine, my Tk Maxx Beauty Wish List. Searching through the Beauty department on a recent trip I went a little overboard and brought a few bits for an amazing deal that I'll show you here. When I came across this set of two colourburts from Revlon I had to have it! I have loved these lip butter's ever since I tried them and haven't seen them in my local shops for ages. The reason I really like these products is that they have really great colour pay off for just being a lip balm and they also leave your lips feeling smooth and moisturised. 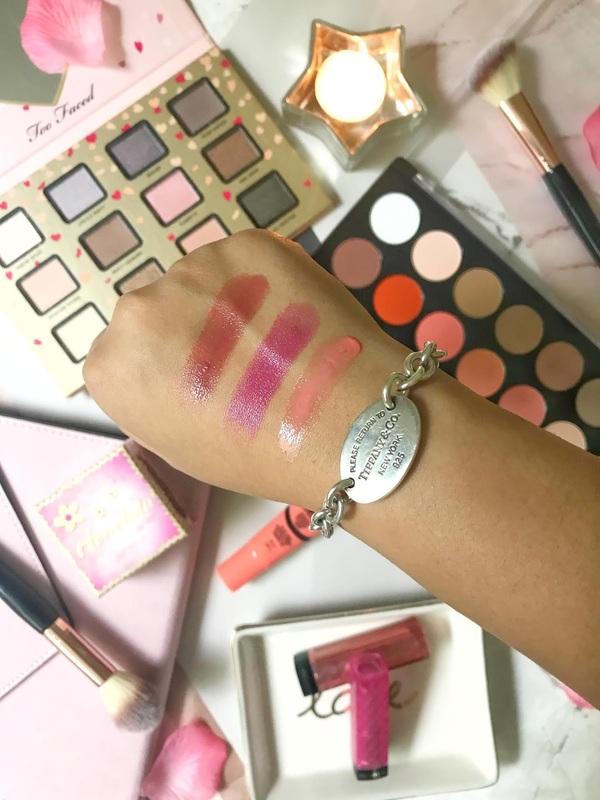 The two colours that came in the set are 075 Lollipop which is a vibrant pink and 001 Pink Truffle which is more of a browny pink shade which is perfect for an everyday look. I have heard over the years so many good things about the different Dr PawPaw products and their multipurpose balms then I came across this product and was excited to try it out. Firstly it's an amazing saving and I was on the lookout for a new tinted lip balm. Now that we're getting into the colder weather my lips have been getting drier and needed something to keep my lips from cracking. This product can be used on this lips and cheeks but it can also be used for other cosmetic finishing. I haven't used this product on my cheeks yet but I on my lips and its really helped keep my lips soft and smooth. Over the summer I used my Benefit Hola Bronzer so much that I hit pan and I decided to get a new bronzer but didn't know which one to try out, then I saw this one by W7 which even by the packaging looks like a complete dupe for the Hola Bronzer. The colour of the bronzer is slightly darker than Hola but I actually prefer that as it suits my skin tone more. This bronzer takes a bit longer to blend out but for only £2.99 you can't go wrong. 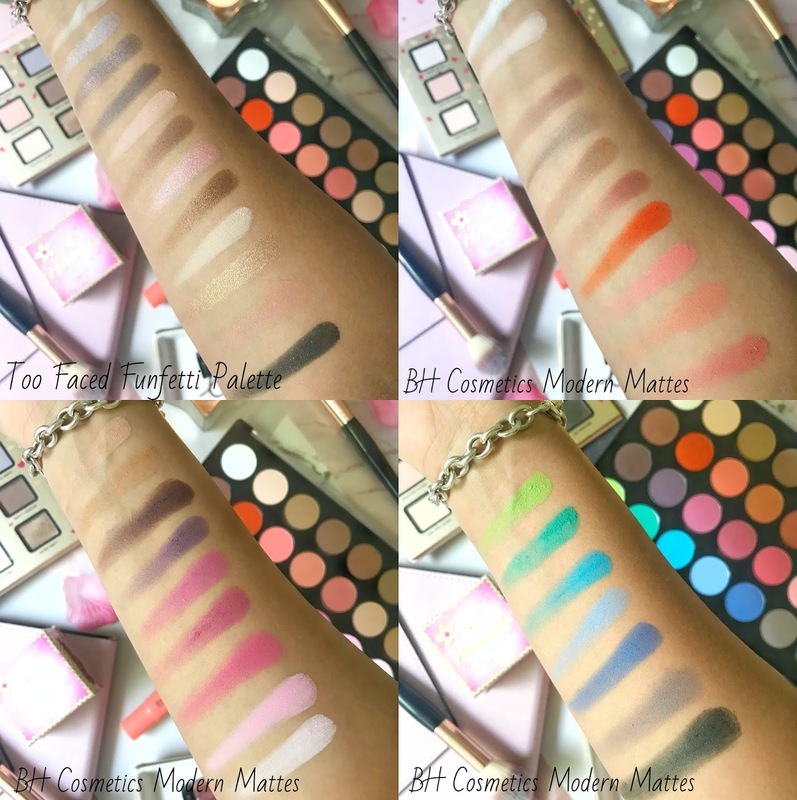 I have been on the lookout for a good colourful matte palette for ages but all the ones I've seen have been neutral until I came across this palette. The shades in this palette range from neutral browns and pinks to more vibrant oranges and greens. The pigmentation of this palette is amazing and very little effort is needed to blend the colours out. There are so many different looks that you can create with this palette making it perfect for everyone to use. 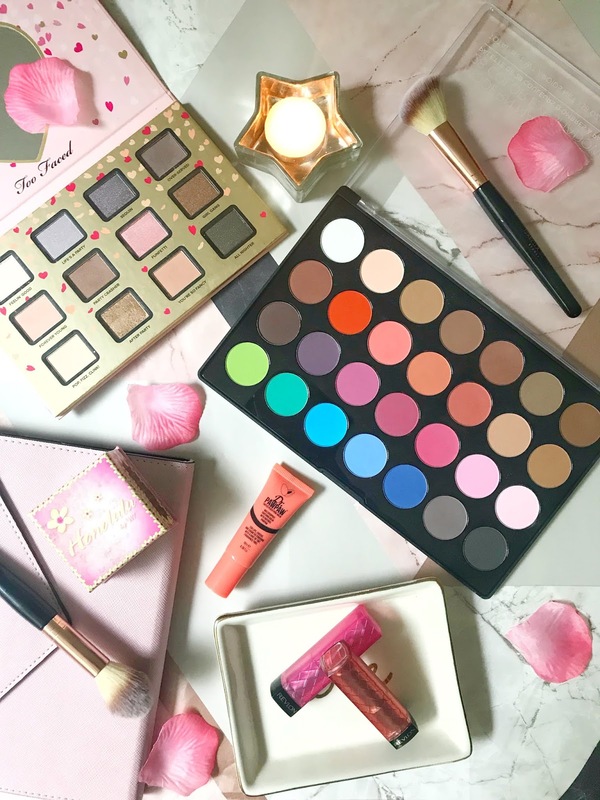 This product has to be the one I was most excited about, I have always had a love for Too Faced products so this went in my basket straight away. I think this palette has now been discontinued as I found it quite hard to find anywhere. The colours in this palette are my favourite, they are mainly neutrals and everyday shades, I have been using this palette for work since I got it. The pigmentation of this palette is brilliant (like the other Too Faced ones) and blends out so easily together. The saving of this product was also a major plus for me as I always love a bargain. Going into Tk Maxx and having a look through their beauty department has become something that I actually love to do. Have you tried any of these products before? I really need to go raid TK maxx, so many people have found some good bargains in there! The too faced palette looks so dreamy with gorgeous colours! I absolutely love TKMaxx! I got my Rainforest of the Sea palette from there! Love your haul from Tk Maxx! Big plus when you get all of these neat products for such a nice price. Love how the balms shimmer. The palette comes with a lot of nice shades. Thanks for sharing your haul! Great post! We actually don't have a Tk Maxx here where I live in the USA! :( But I have heard of these products, I haven't tried any of them specifically, however I've heard great things about them all, especially BH Cosmetics! Oh my god, I never new tkmaxx stocked brands like too-faced, I'm 100% having a rummage next time I'm shopping!. This is quite a haul! The funfetti palette is absolutely delightful - I love the blue shades! Soap & Glory Call Of Fruity Range Review! Are Makeup Brushes From eBay Worth It? What's In My September Birchbox!